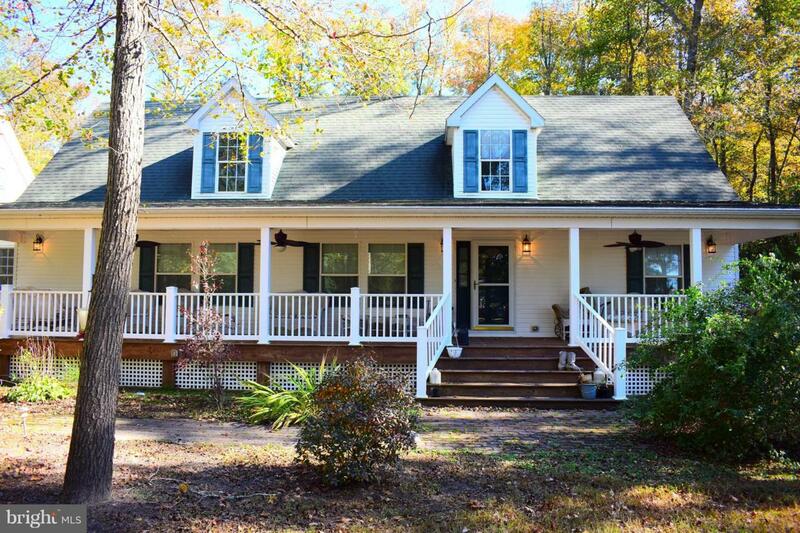 Peace and solitude are ever present in this stunning Cape Cod home located just outside town of Dagsboro. Built with care, this home is ready to host new family dinners and backyard barques. Custom built porch for all your entertaining and a large oversize 2 car garage with room to finish the bonus room.